My Love Affair with Compound Interest a.k.a. Why Do This Blog? 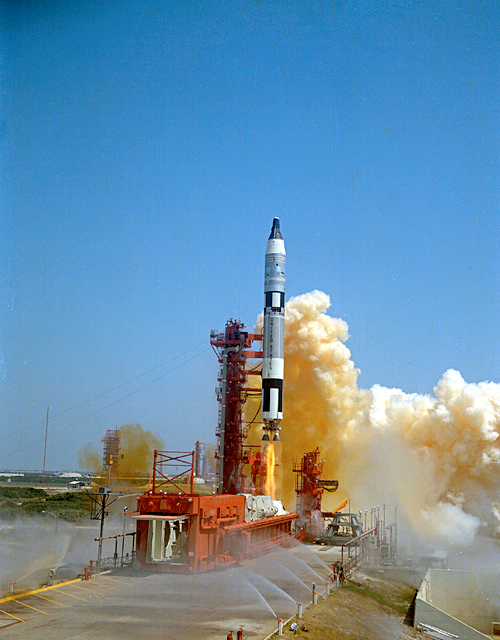 Are Saving and Investing Like Rocket Science? 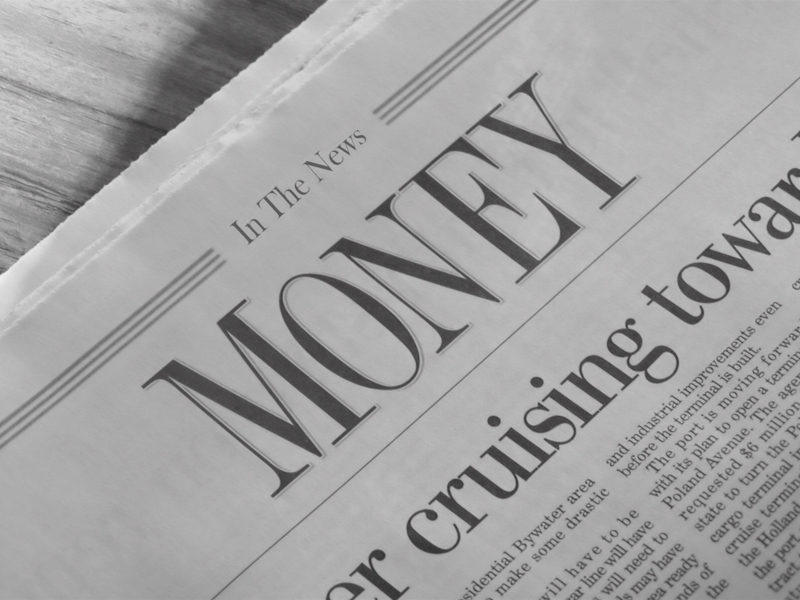 Should Setting up an Emergency Fund be First or Paying off Debt? What is a Financial Plan? 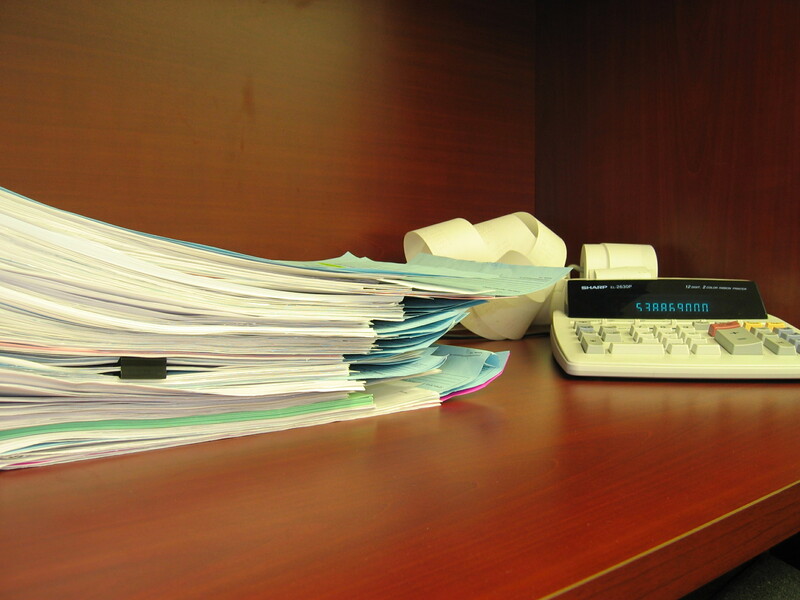 Do I Need to Hire a Financial Planner or Financial Coach? 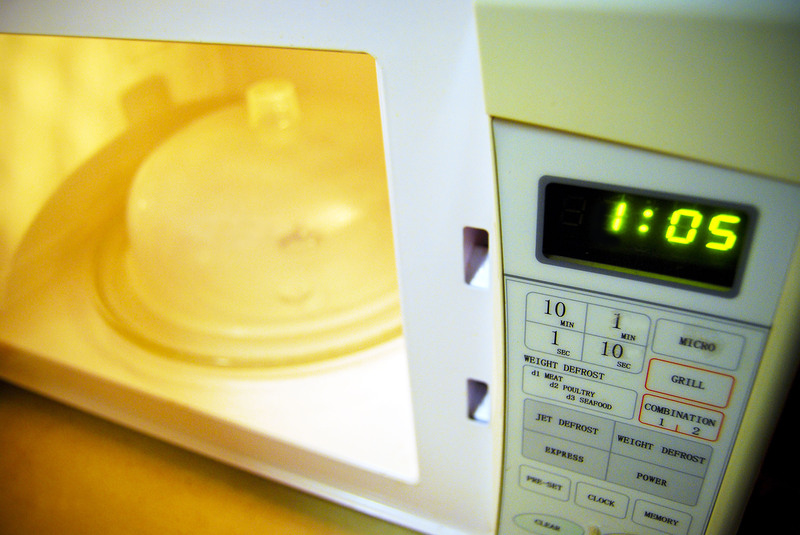 How has the Microwave Oven Shaped American’s Investment Expectations? 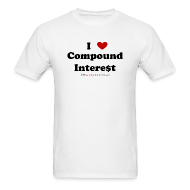 Order Your T-Shirt Today and Show Your Love for Compound Interest! Can Joining Weight Watchers Actually Help Your Financial Habits Too? Does Your Upbringing Influence Your Financial Decisions?